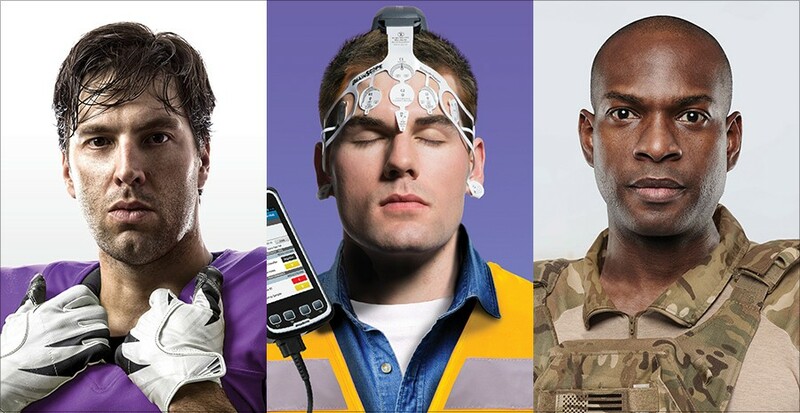 With awareness of head injury as a serious health issue on the rise, the time was right for launching a device that makes assessing these injuries faster, easier, more accessible and less expensive. That device is the BrainScope One, an assessment tool that can be used in clinics and doctors’ offices, saving the time, expense and radiation exposure of an ER visit and a CT scan. Our goal was to launch BrainScope One into multiple markets, from military and athletics to urgent care and occupational health clinics. 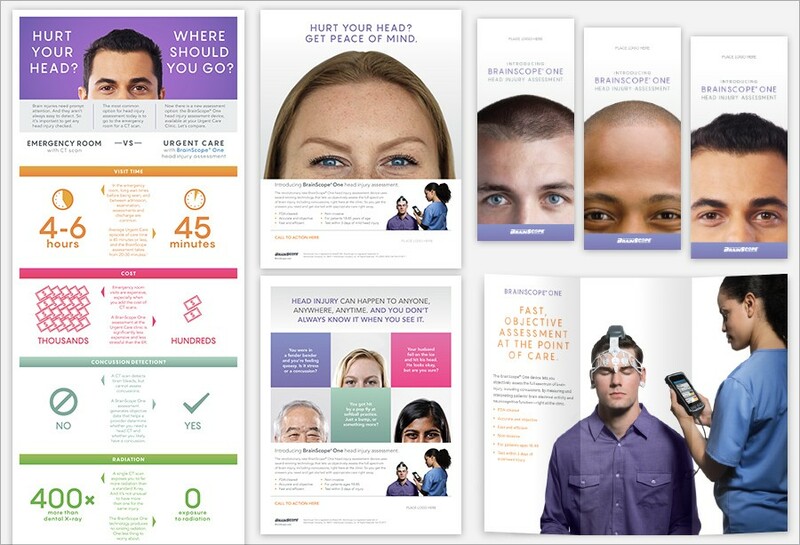 To encourage clinics to offer BrainScope One, we developed a web portal with a suite of assets for educating and driving demand among patients. For clinicians and payers, it was important to establish credibility with collateral pieces that explain the studies and technology behind the device. As BrainScope One builds awareness and acceptance in the marketplace, we look forward to helping gain further traction for this important and potentially lifesaving device.